GII would like to announce a new addition to our Team. 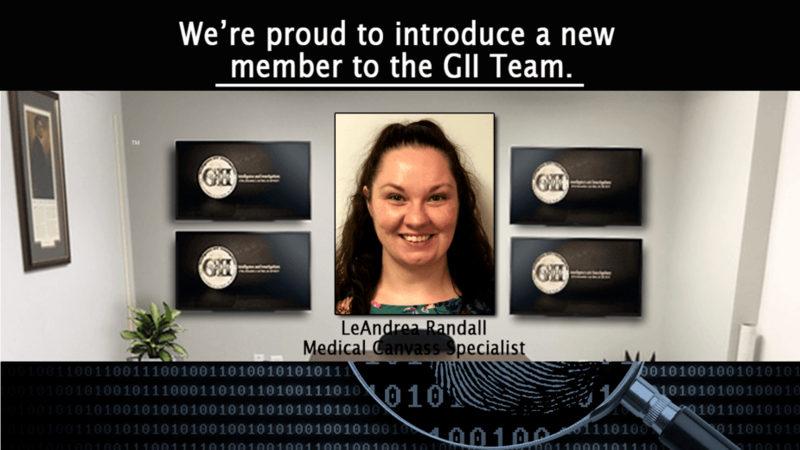 LeAndrea Randall is our newest Medical Canvass Specialist and brings years of experience and knowledge working in the medical field. 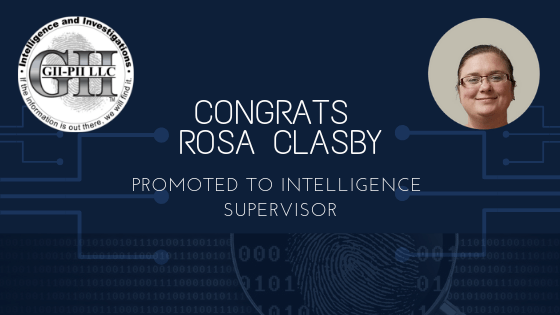 We are excited to have her join our Team of experts as we continue to grow this year. Welcome aboard LeAndrea! 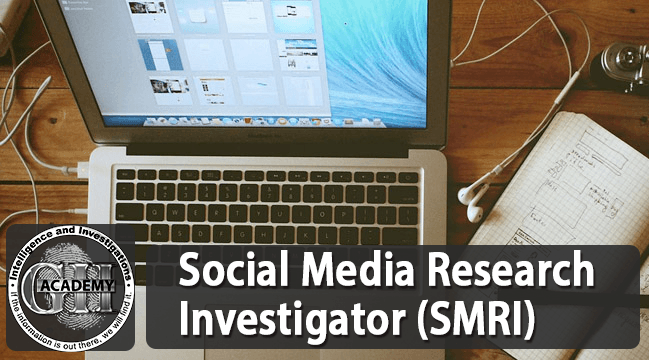 Congratulations to Rosa Clasby for successfully passing the Social Media Research Investigator (SMRI) Certification Course!